This dataset was prepared by Susanne Schweitzer from the WEGENER center for climate and global change. 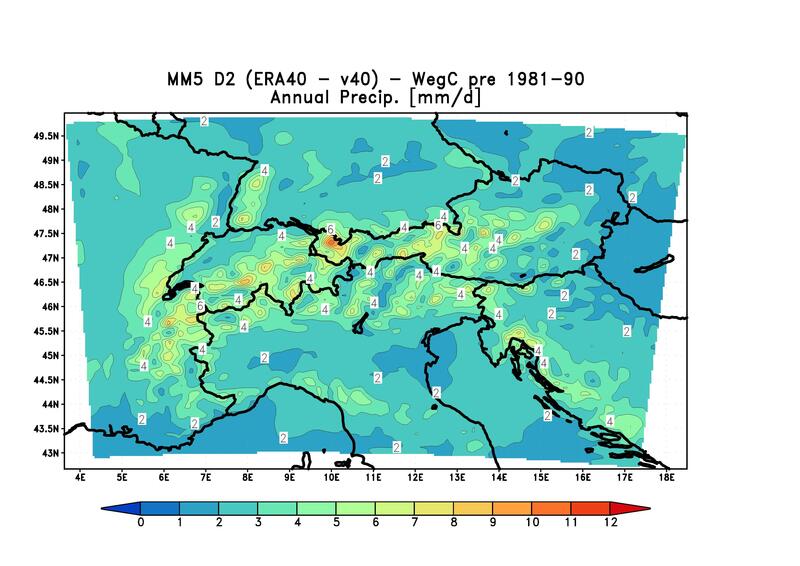 It describes the rain fall in the region of the Alps over a time period of 10 years. Data Material for the sessions and the SuperCollider start file and some sound sketches for rain drops in SuperCollider.